Appeal guests to your restaurant, promote and update your advertisments daily and make changes as you wish. The screen has a bezel as thin as 3.5mm, minimizing the gap between active display areas. Each screen emits 700+ nits of brightness, making a huge impact on the way content is shown. Manufactured and deployed at restaurants for long and extensive 24/7 usage. Brilliant 1080p or 4K picture quality. Amazing visua content resulting an increase in customer traffc. 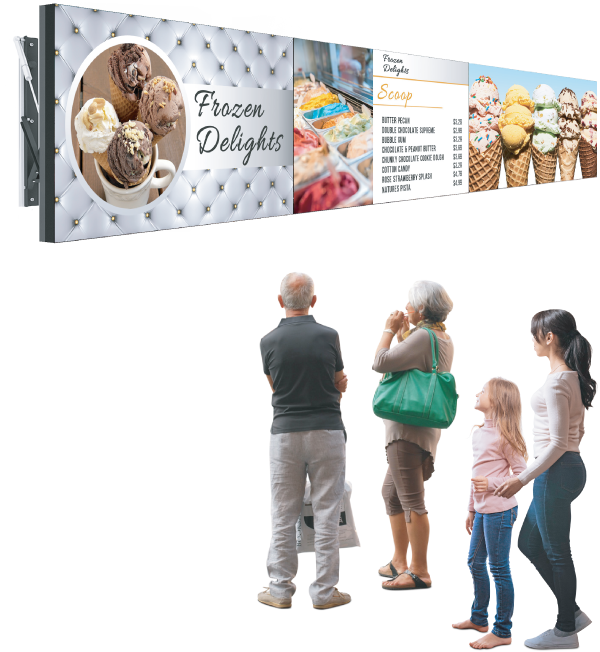 Showcase your products and digital menu in their true vibrant colours. Setup your Digital Menu Board hanging from the ceiling or wall mounted to the wall. Choice is yours. 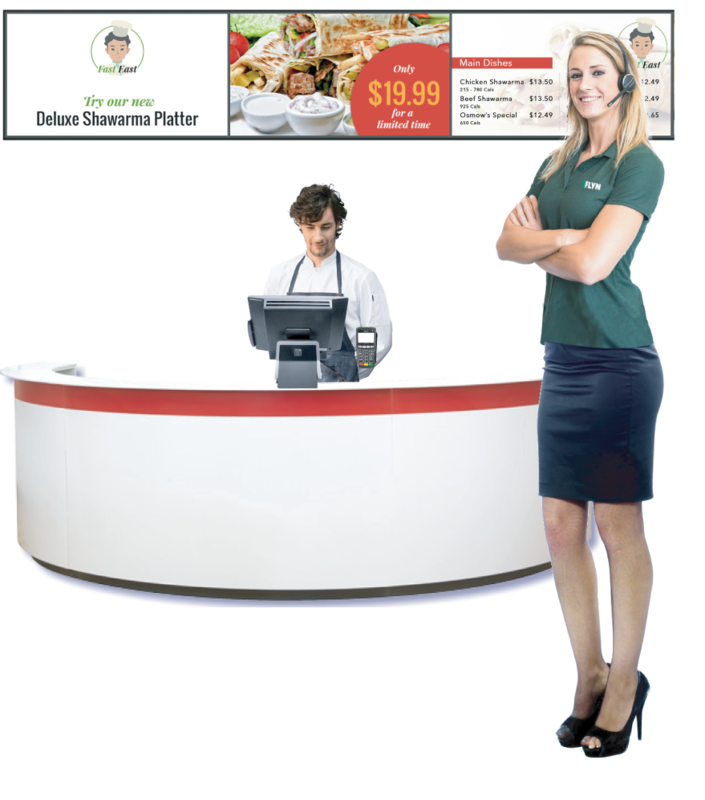 The Digital Menu Board helps you sell items and save money on print materials. content types on one screen. Remote management lets you update your content in real time, from anywhere instantly. Create beautiful posters using hundreds of ready made templates. Create interactive content using the hyperlink feature. 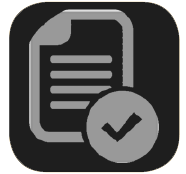 Add, edit, crop and scale images and video quickly and easily without any specialized software. Have your Digital Menu Board display order numbers that are in queue and those that are ready for pickup. 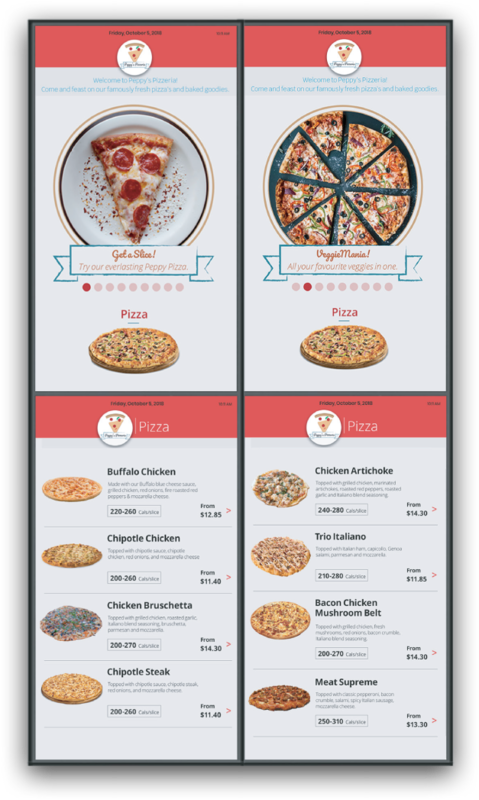 Manage your Digital Menu Board and Self Order Menu from the same account. 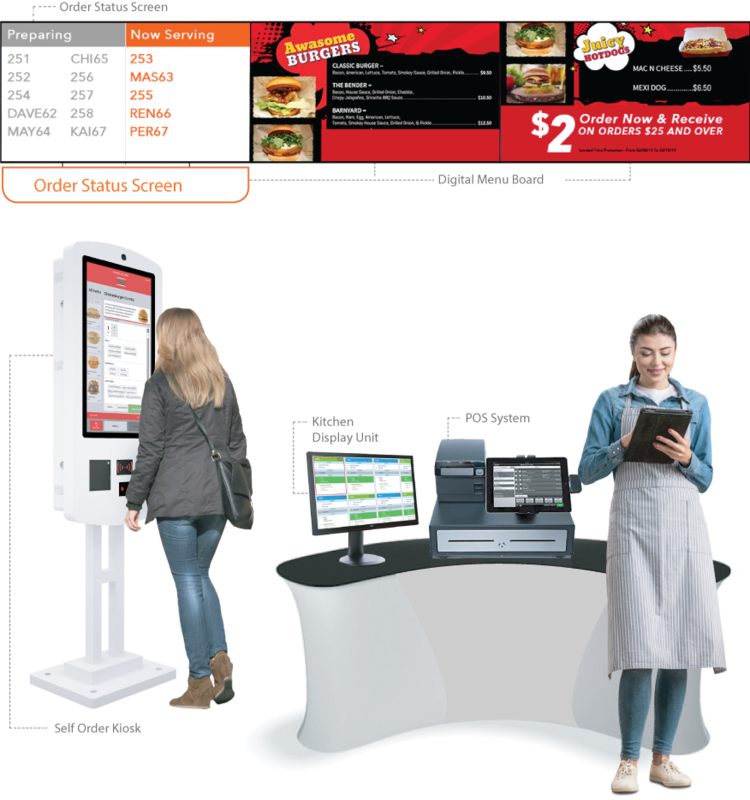 Ability to share and access content across the Self Order Kiosk and Digital Menu Board. Track how advertisements on the Digital Menu Board affect sales on the Self Order Kiosks. 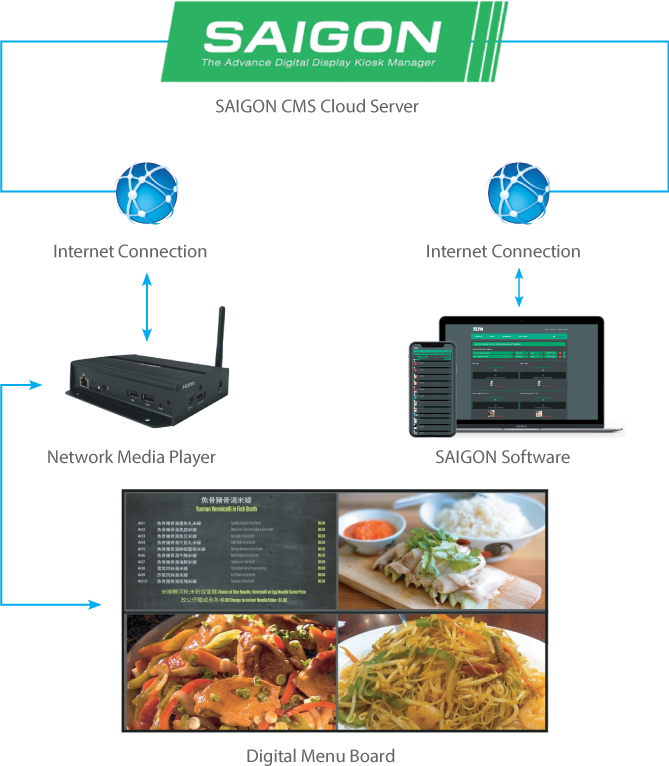 Available as one complete unifed solution with the best full service support.